Family disputes are not healthy for the members involved, especially when children are involved. At Ellen Cronin Badeaux, LLC we help clients through louisiana to resolve their child support disputes in the most effective way. 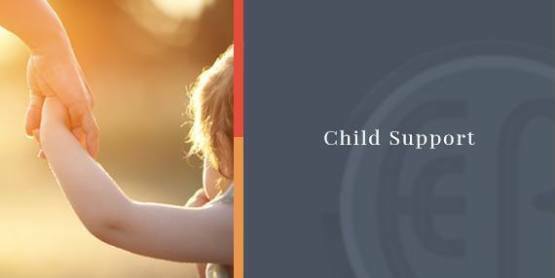 The Attorneys at Ellen Cronin Badeaux, LLC have the experience to help child support recipients receive enforcement services and assist payors who have been served with motions regarding current child support arrangements. > Basic physical needs, including food, clothing and shelter. > Medical expenses, including health, dental and vision insurance and out-of-pocket expenses. > Educational expenses, including tuition, tutoring, school uniforms, and extra-curricular activity fees. Louisiana child support laws are meant to benefit the recipient—the child. Unfortunately, because the child is a minor, child support is due through the custodial parent, who may seek to turn child support into a vehicle to benefit themselves. So, payors may need a child support lawyer’s help to settle disputes. > Motion for Contempt, for non-payment. > Motion of Medical Support, to add health insurance. > Petition for Paternity and to Establish Support. > Motion to Modify, to Increase child support. At Ellen Cronin Badeaux, LLC you are getting an attorney with more than 23 years of legal experience in Child Support Cases in Covington and the Louisiana area. Contact us today at (985)-892-1955.